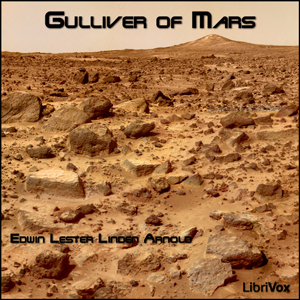 This escapist novel first published in 1905 as Lieutenant Gullivar Jones: His Vacation follows the exploits of American Navy Lieutenant Gulliver Jones, a bold, if slightly hapless, hero who is magically transported to Mars; where he almost outwits his enemies, almost gets the girl, and almost saves the day. Somewhat of a literary and chronological bridge between H.G. Wells and Edgar Rice Burroughs, Jones' adventures provide an evocative mix of satire and sword-and-planet adventure.